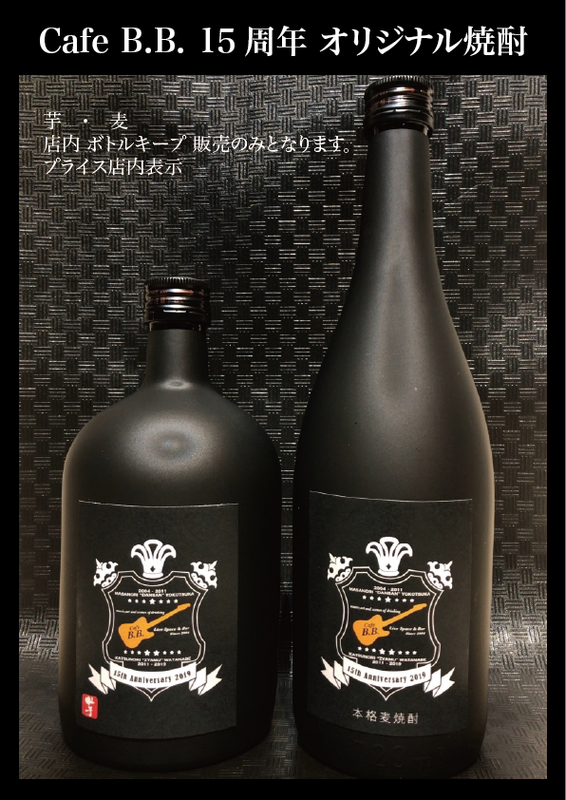 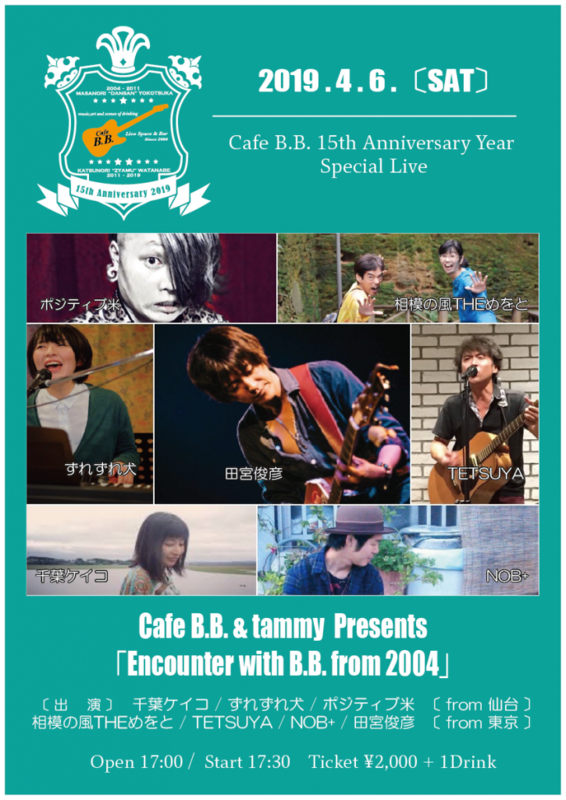 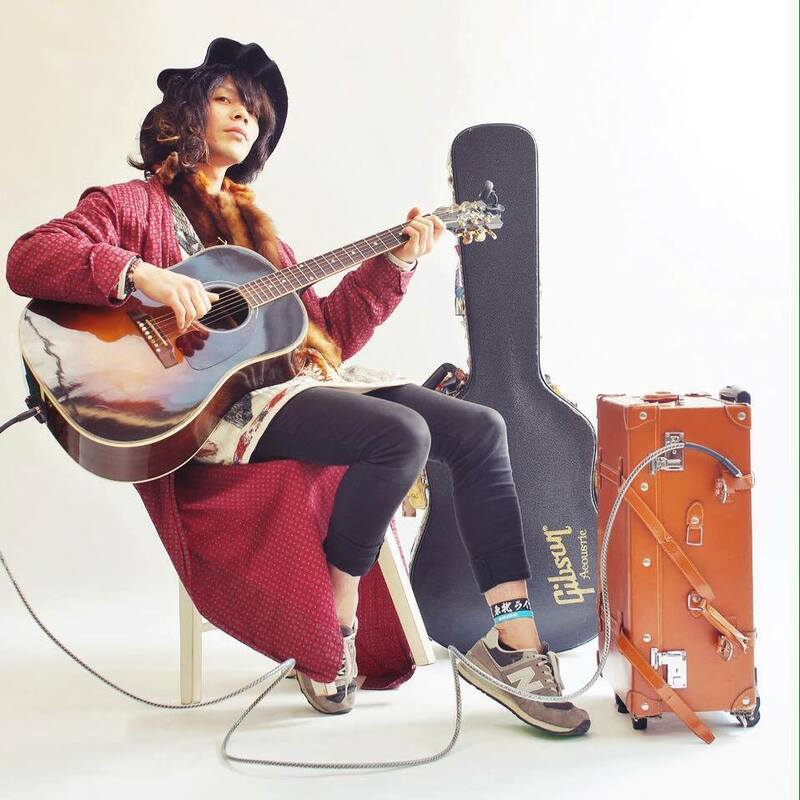 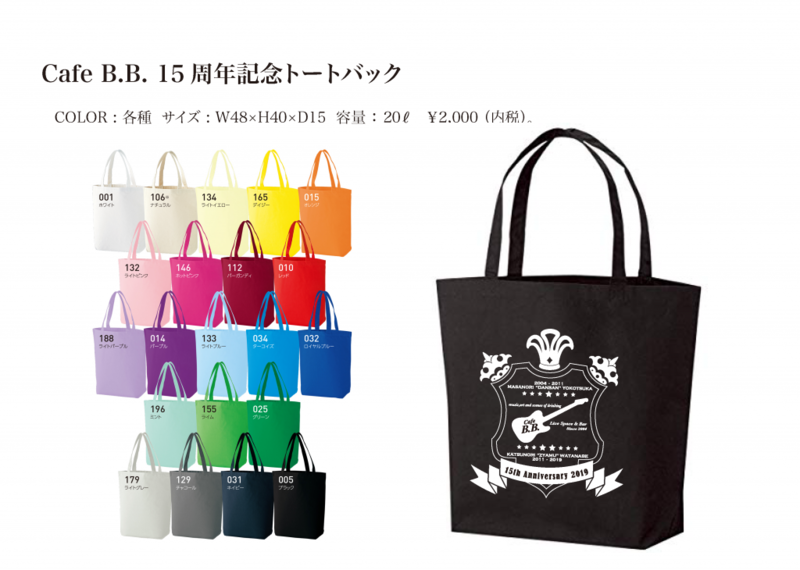 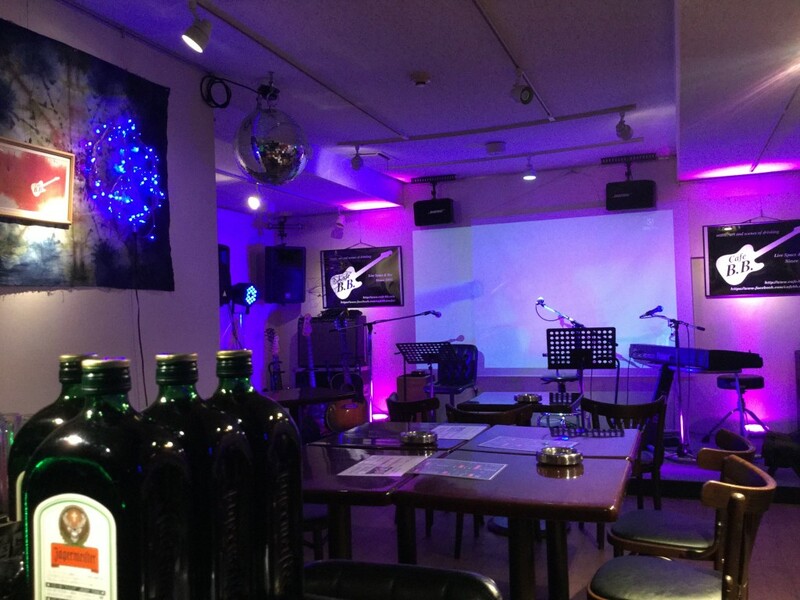 🔳 予約開始！7 月 6 日（土） 開催 「JAMES BAND」 仙台 Cafe B.B. 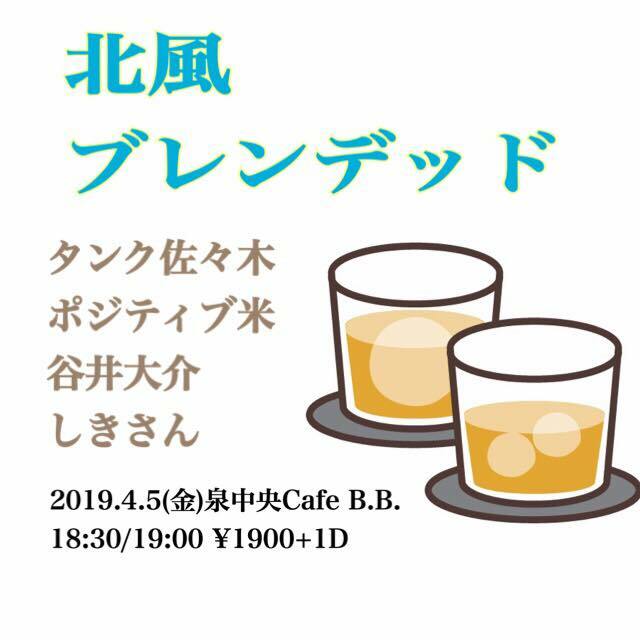 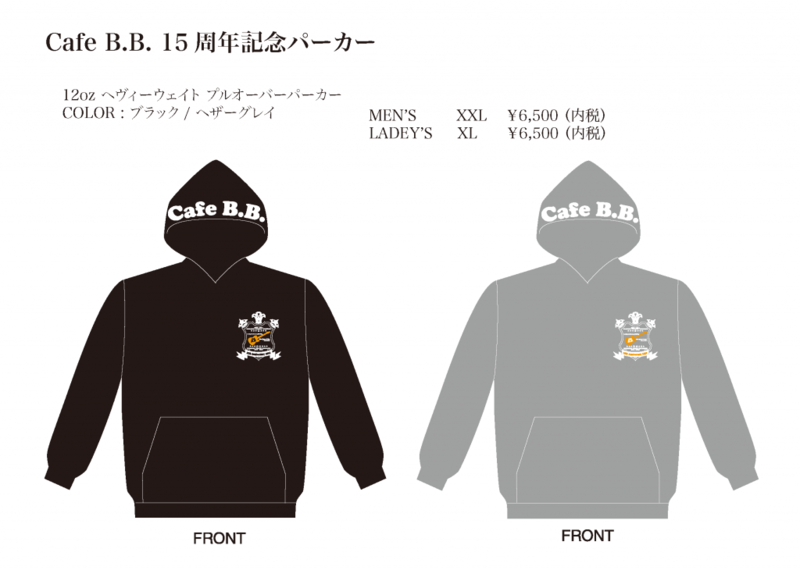 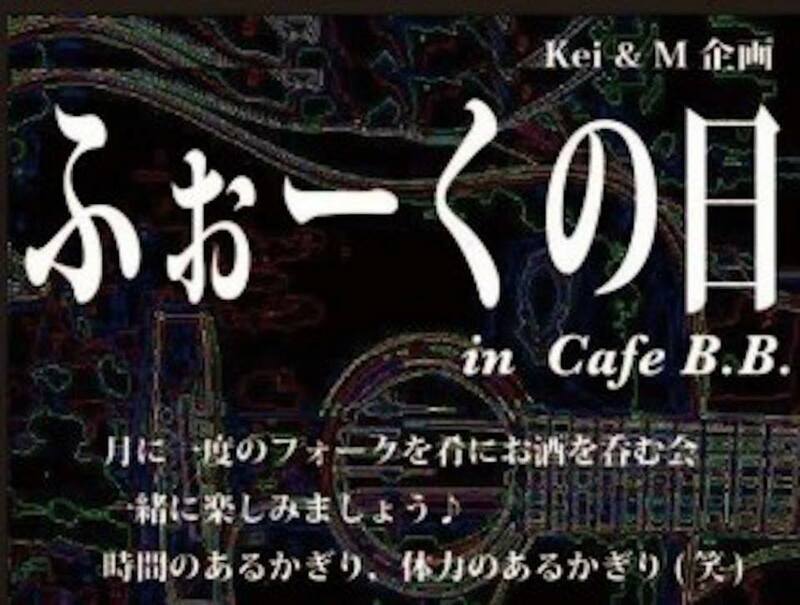 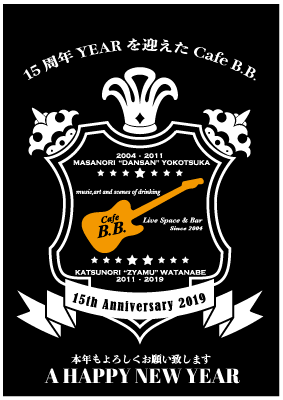 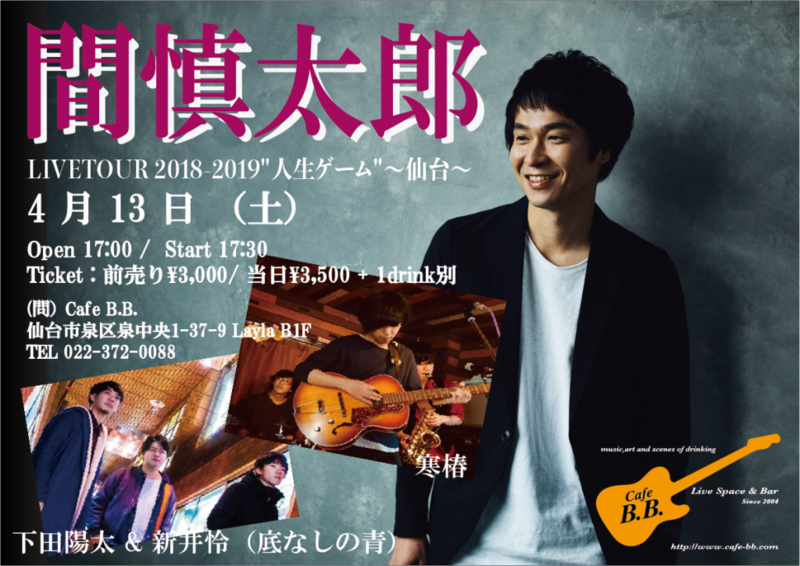 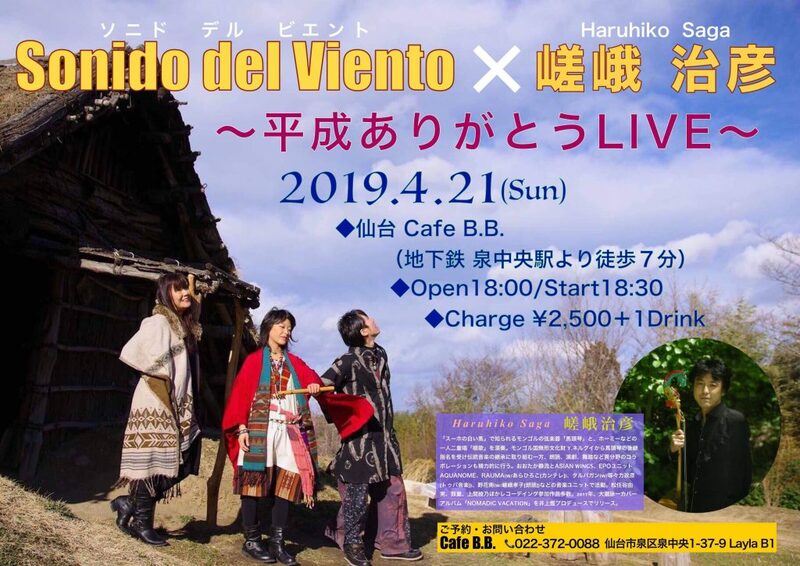 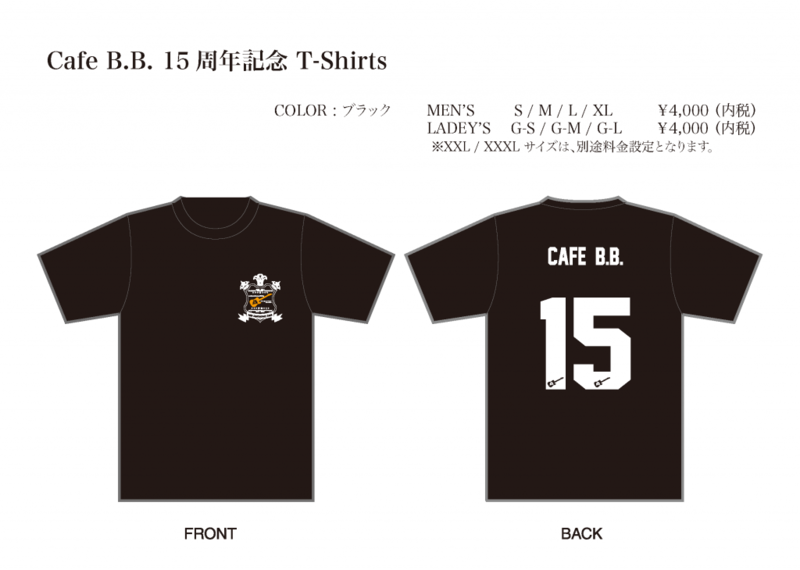 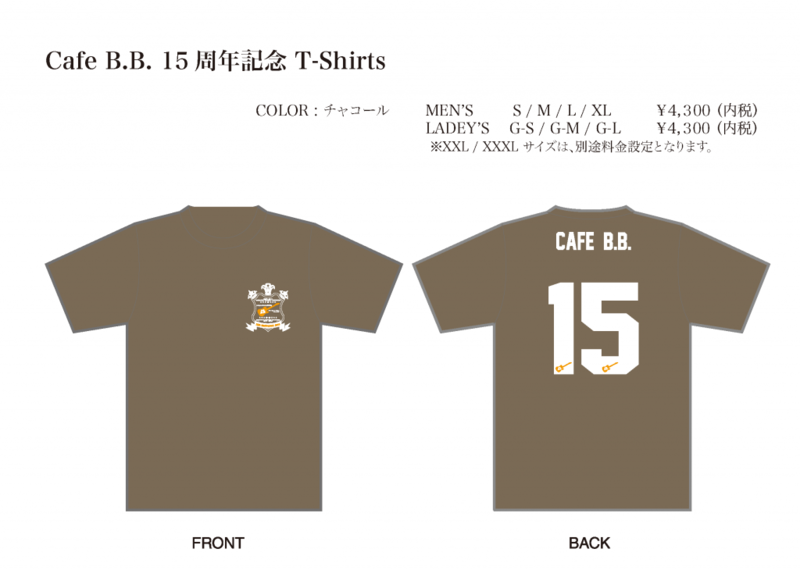 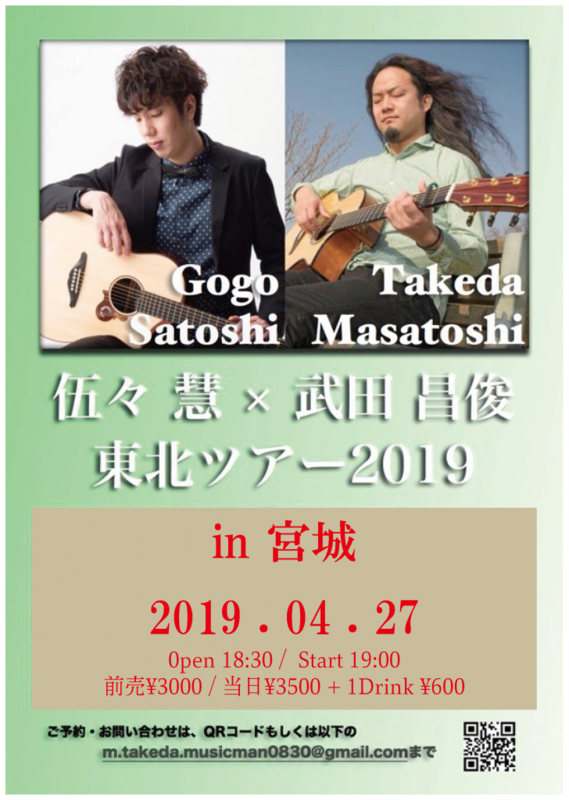 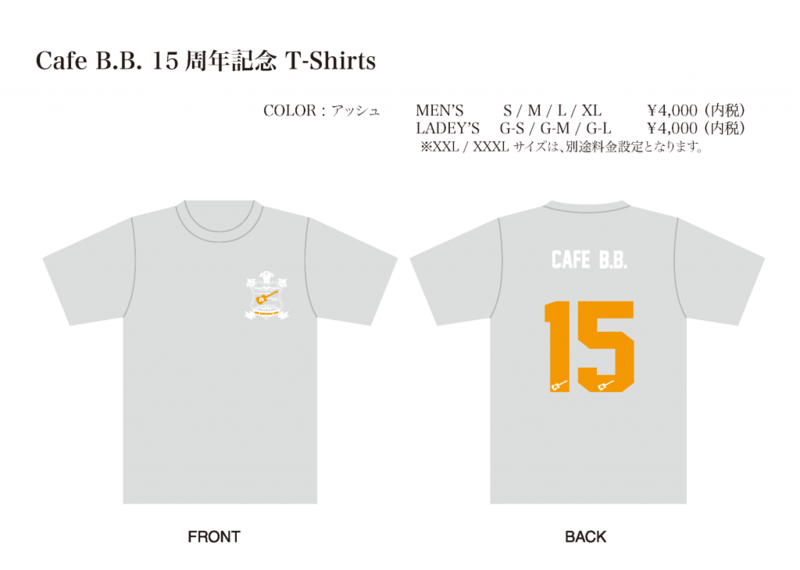 c 2015 - 2019 Cafe B.B. 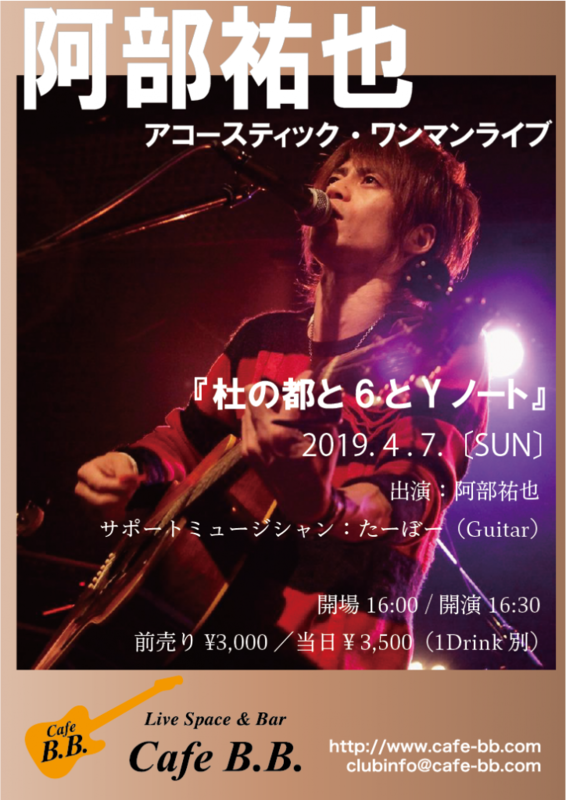 officialsite All rights reserved.